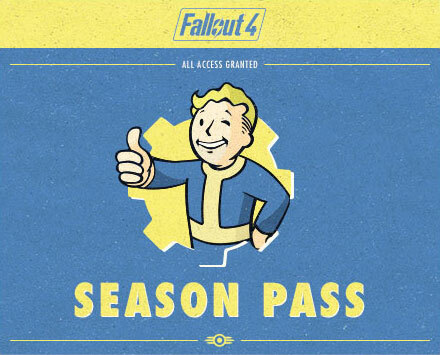 Bethesda has started to give details on the Fallout 4 season pass and it will "get you all of the Fallout 4 DLC we ever do". The going price will be $30 US or roughly £20, and it will start to get the new content early next year. While we obviously won't get to hear much about it before the game comes out, Bethesda did say "Based on what we did for Oblivion, Fallout 3, and Skyrim, we know that it will be worth at least $40, and if we do more, you'll get it all with the Season Pass." Don't forget that the Creation Kit will be free so there will be no shortage of Fallout content at any point. With all this and the lack of a level cap, you truly can play forever.